Great news! My Poladoodle prints are now available at Copacetique. 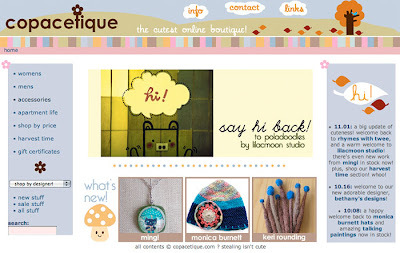 It is such a cute store, full of crafty goodness that will make you smile. So be sure to check it out! You'll find my prints right here.